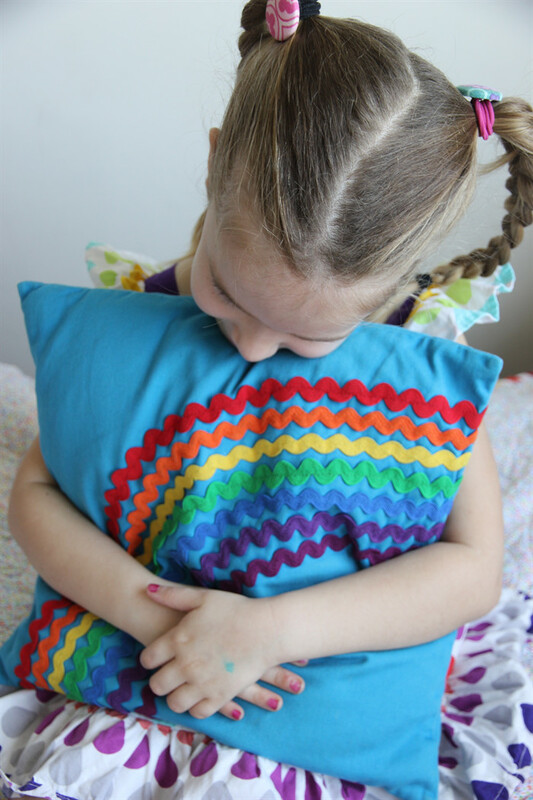 This is a handmade rainbow cushion/pillow cover. 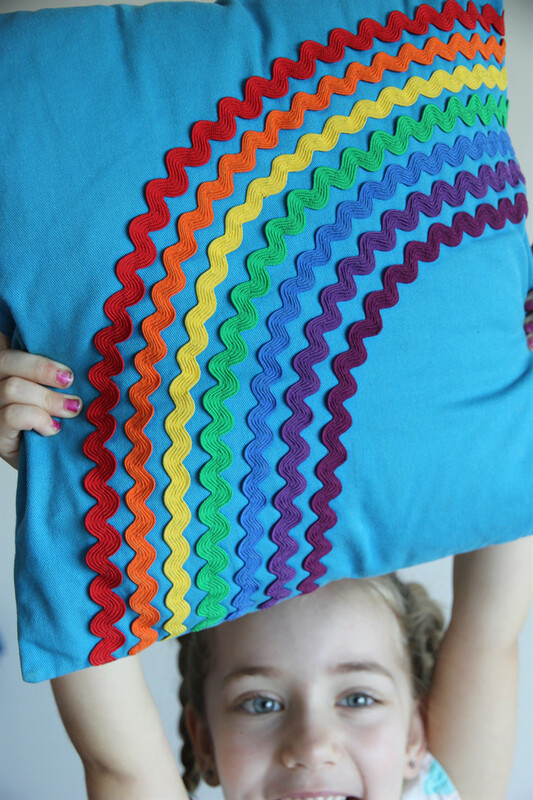 The pillow cover size is 35cm/14 inch square. The cushion/pillow insert is not included. Please note this is for the cushion cover only. The cushion/pillow insert is not included. It can be washed in cold/warm (not hot) water on a gentle cycle. The fabric colour displayed on your monitor may vary slightly from the finished product. Ric Rac placement may vary.